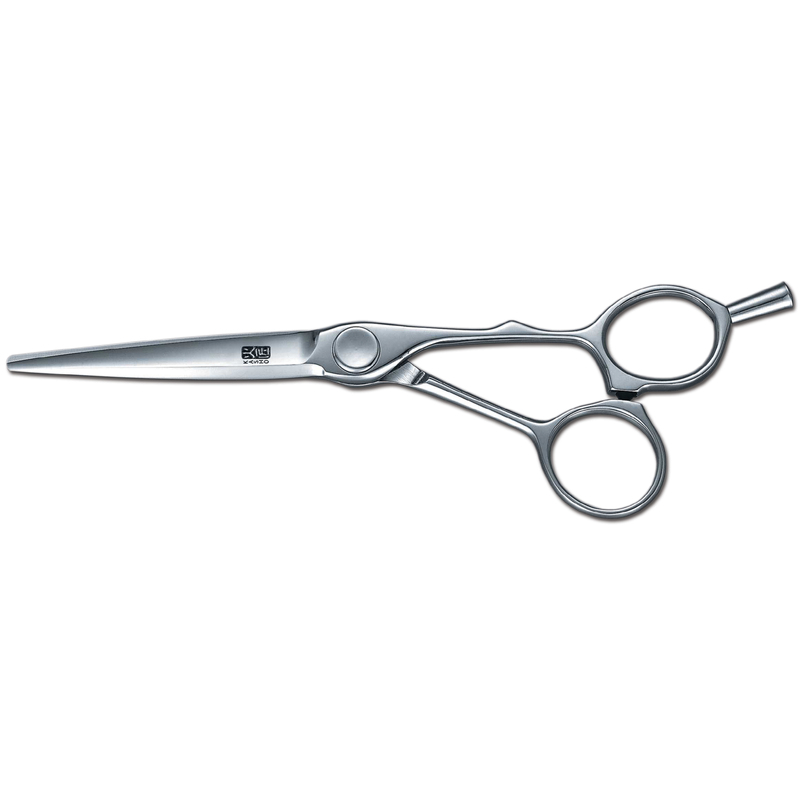 The Green SASA Series is the latest addition to the KASHO Shears product line. 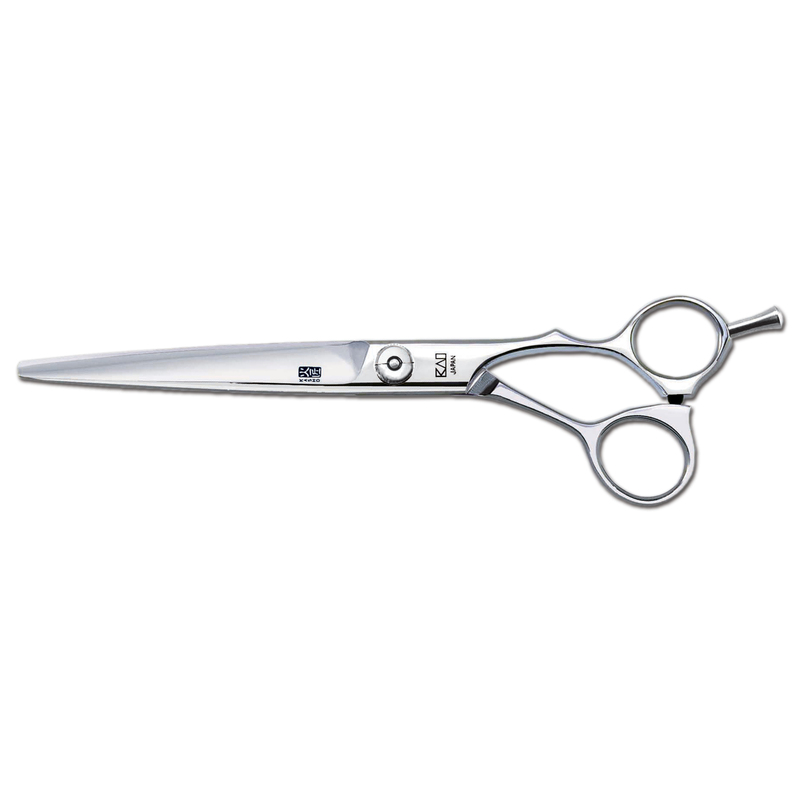 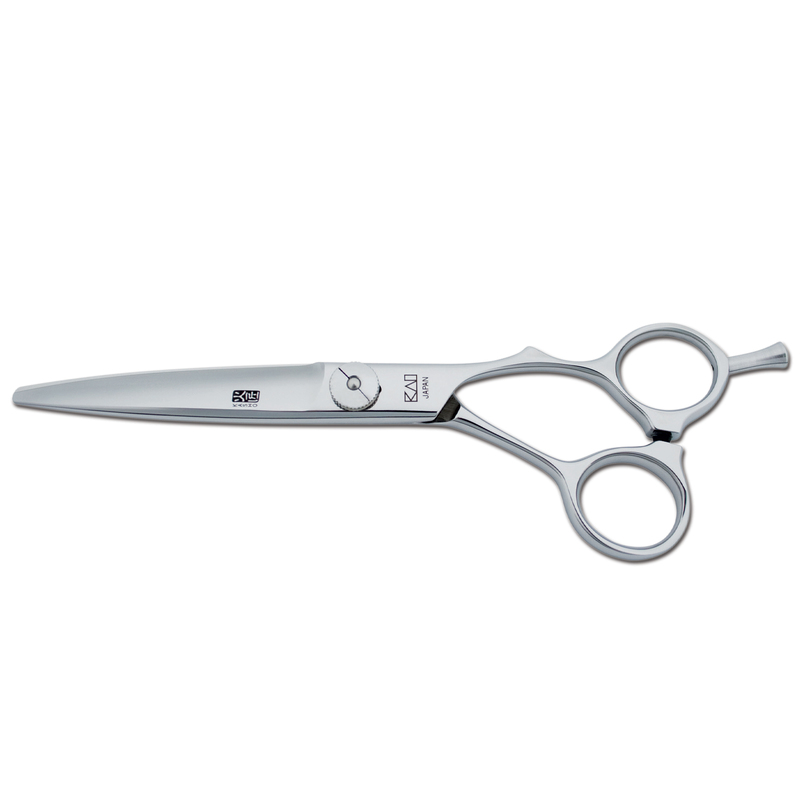 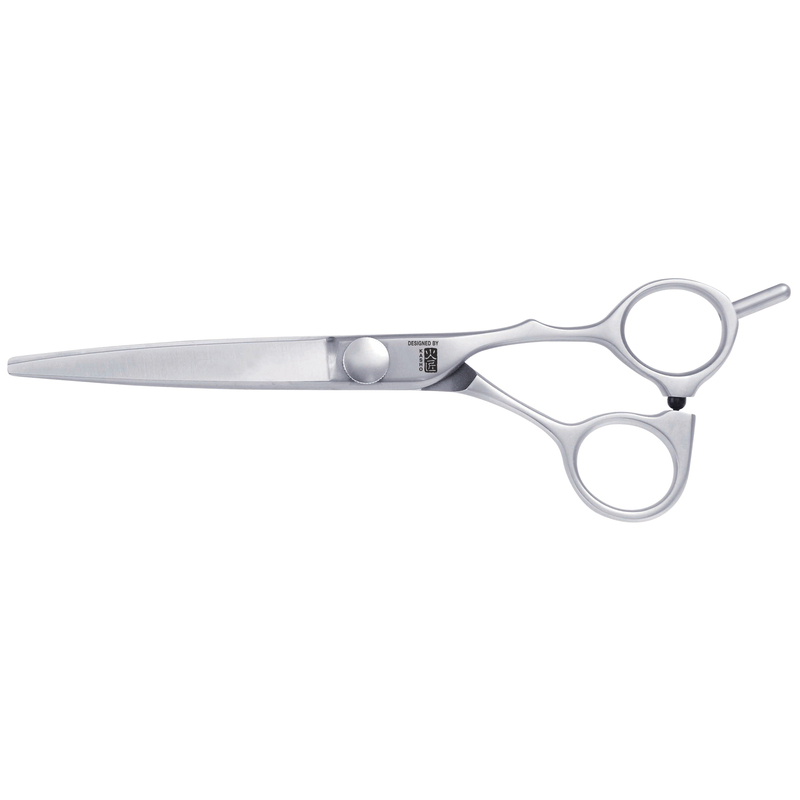 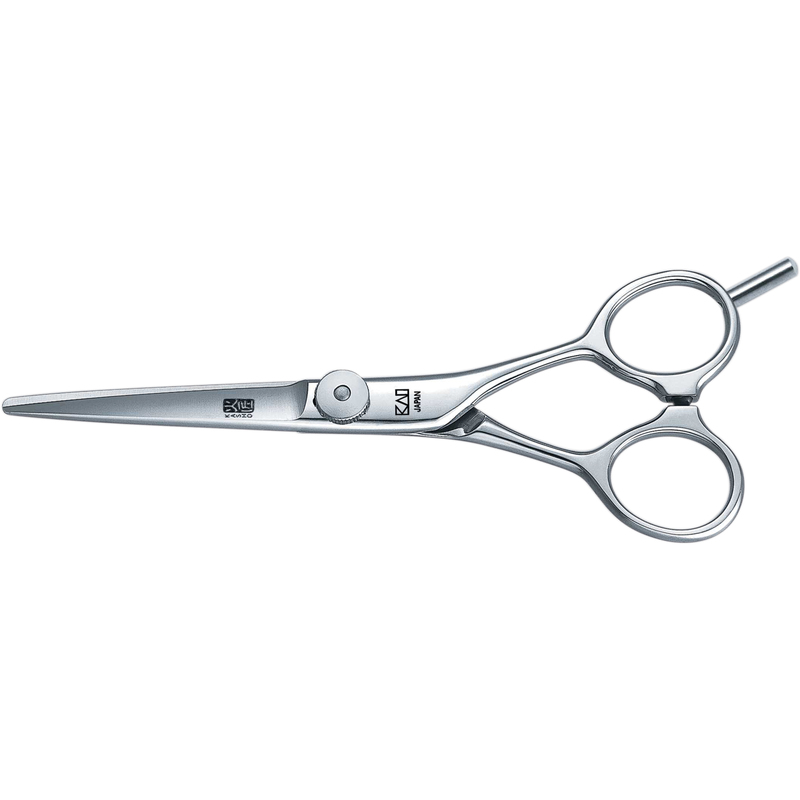 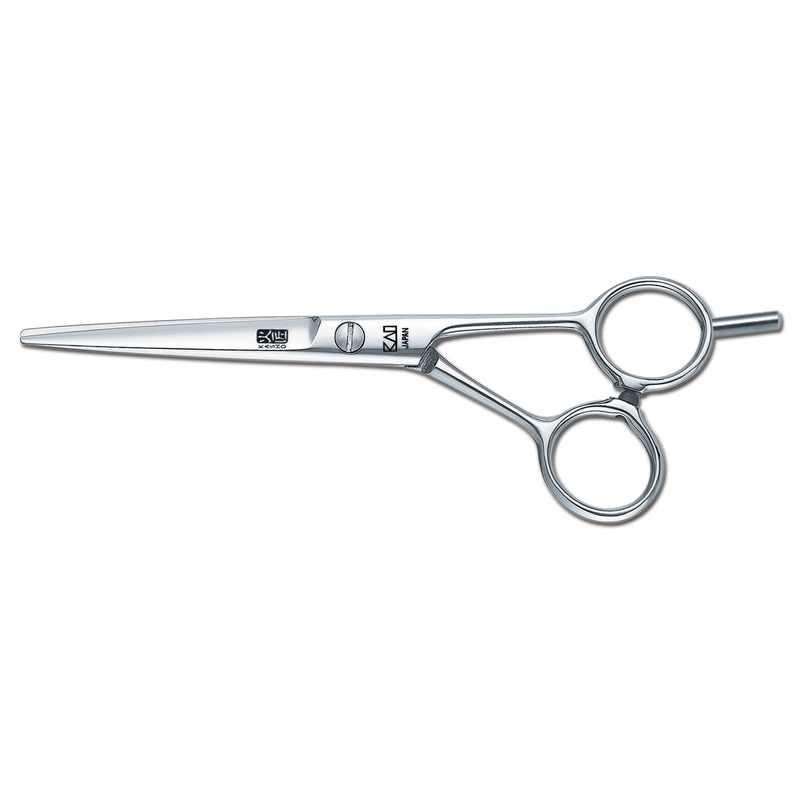 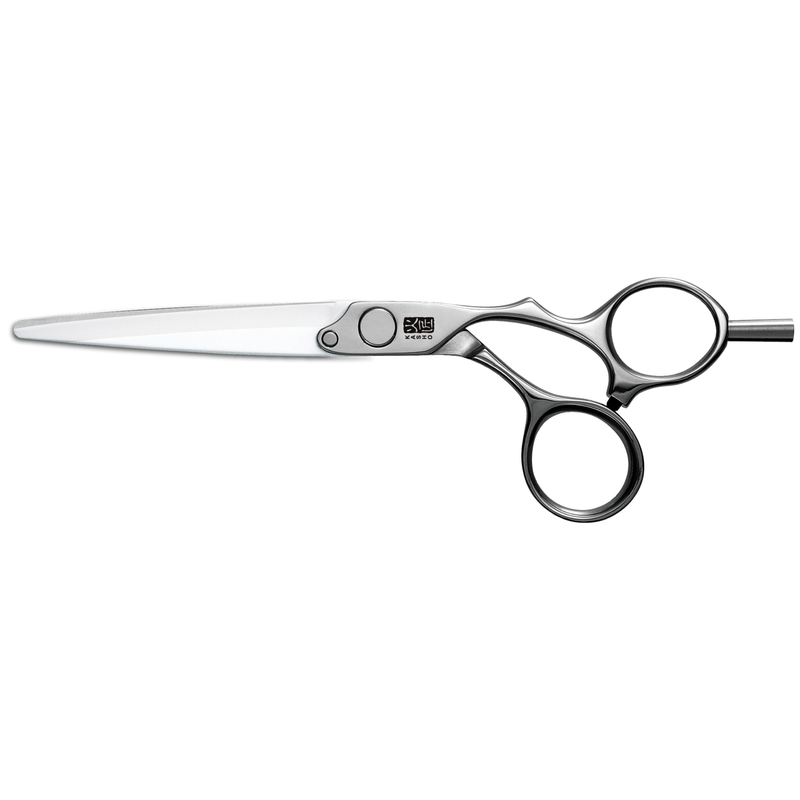 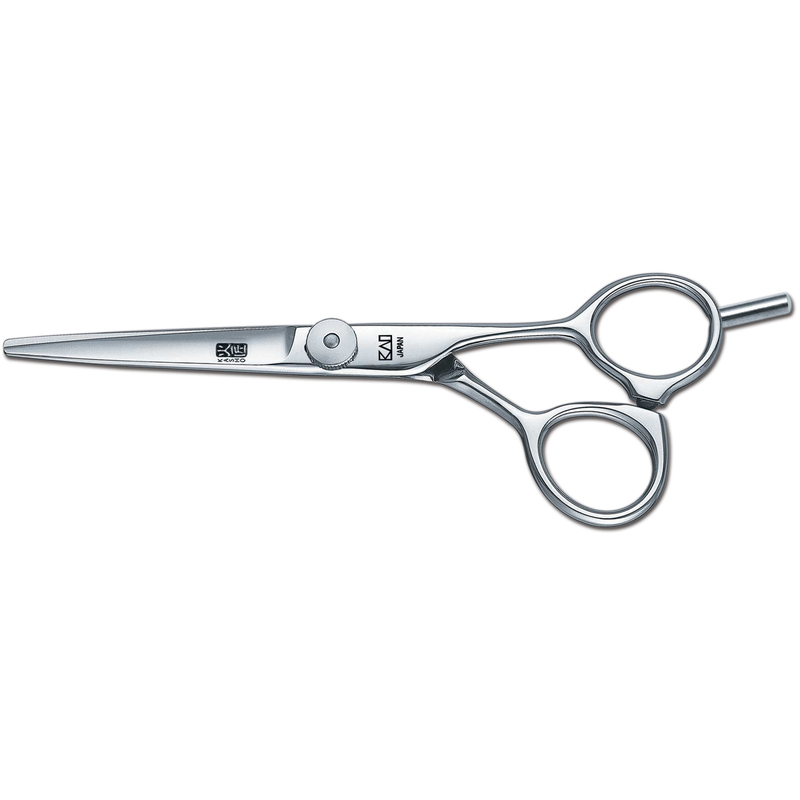 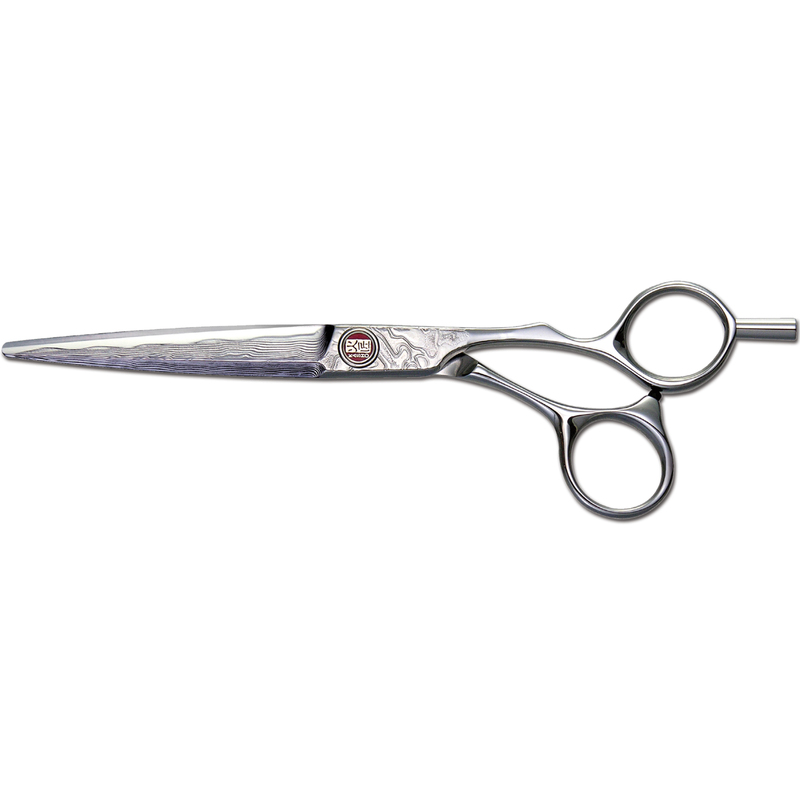 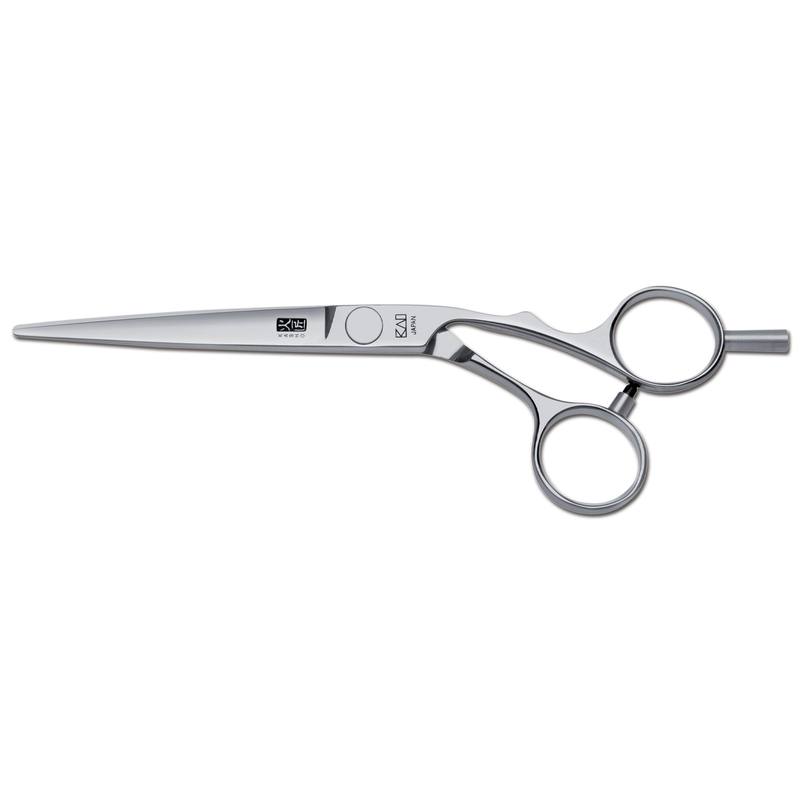 SASA is Japanese for bamboo leaf and these shears feature wider blades with a more rounded profile. 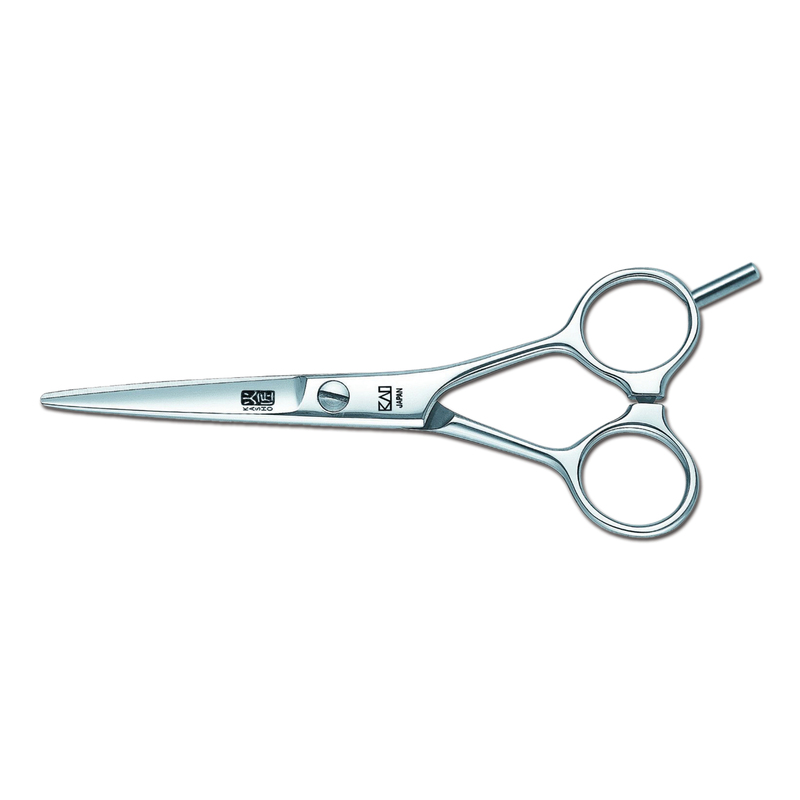 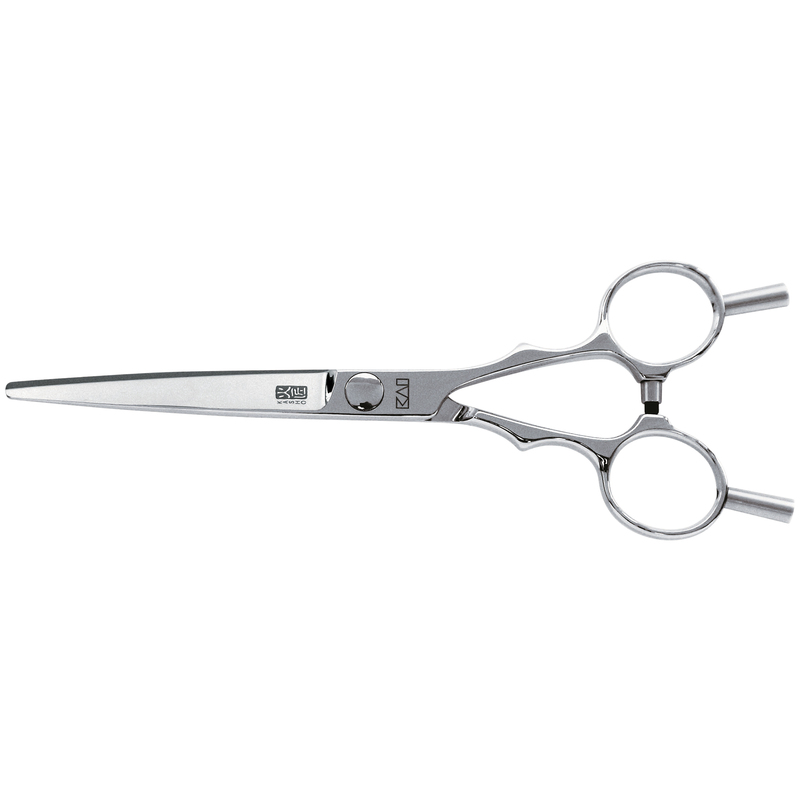 The Green Series SASA 6.0” Offset Shears are specially designed for superior slide cutting and dry cutting.